Rules permitting pre-censorship of movies has come under challenge for the first time. And this from none other than veteran actor Amol Palekar. The 72-year-old actor has sought relaxation in the censorship of films by means of removal of pre-censorship of movies. “Absence of a member with a legal background in CBFC which often leads the board to repeatedly violate filmmakers' fundamental right to speech and expression”, the petition said. Challenging several provisions of the Cinematography Act, Palekar said the pre-censorship of films irrelevant in the internet era. The petition calls for a complete revamp of the Cinematography Act. “The rules have to change in the present days Internet and social media dominate, he said. “When content on television and internet is free of censorship, the same content being altered, cut or deleted before being shown in a cinema hall is an attack on our right to equality", the petition says. 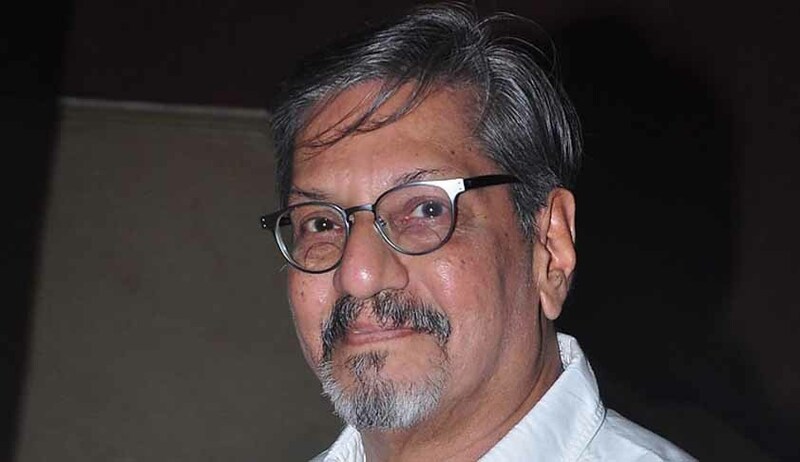 The social situation has changed drastically since a 1970 Supreme Court ruling that censorship was valid and necessary because cinema is the most influential media of mass communication”, said Palekar. "Today modern technology makes dissemination of information available in real time through a variety of media, many of which are either not regulated or if regulated, not subjected to pre-censorship," he said.